Snapchat is known for its informality and immediacy. For communicators seeking to control their brand’s messages, however, those two descriptors could be reasons to stay away from this hot platform. 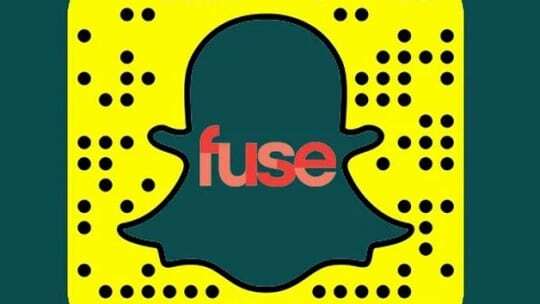 Sarah Maloy, director of social media and external video at Fuse Media, the parent of national television network Fuse, says there are ways brands can meld (yes, we could have said fuse) Snapchat’s in-the-moment tone with corporate America, which generally is a more controlled environment. Ahead of her session at PR News’ Social Media Conference & Crisis Management Workshop, Oct 19-20, NYC, Maloy spoke with us about Snapchat content strategy, analytics and the overuse of Memories. PR News: A lot of brands are beginning to dip their toes in the water Snapchat-wise. What tips do you have about devising a Snapchat content strategy that can be done easily and relatively inexpensively? Sarah Maloy: The number one piece of advice that I always give brands when it comes to Snapchat is to use your personalities, use your expertise and turn the camera on yourself or your employees. Your designer could host a weekly series, for example, offering basic tips & tricks for other professionals. You could start every Monday by catching up your followers on what happened in the industry over the weekend. Anything that offers value to your prospective customers and keeps you posting Snapchat content on a regular basis is a good place to start. 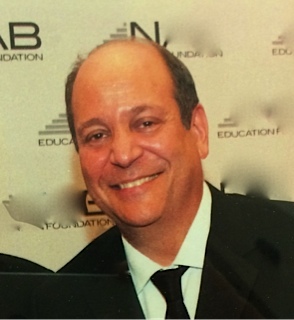 PR News: What about convincing a conservative senior exec to move ahead with Snapchat? At Fuse you seem to repurpose social content to Snapchat. Is that part of your strategy? Maloy: It is. If you're already creating content for another platform, you can also think about how to repurpose it on Snapchat. You may have written a listicle for your company blog, for example. You can take Snapchat viewers through the same list, using a combination of graphics, photos, and a host or voiceover. Another way to justify the value of Snapchat is by repurposing the content you create across many different platforms. That means the value extends, and can be proven, beyond just Snapchat. It is a channel that facilitates content creation, giving you a product that feels fresh and authentic, and it can be repurposed across many other social networks. 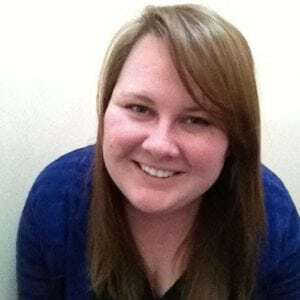 Hear more about Snapchat from Sarah Maloy and brands like Dunkin' Donuts at PR News' Crisis Management Workshop and Social Media Conference, Oct. 19-20 in New York City. PR News: One of the main hurdles of Snapchat is analytics. What tips do you have to prove ROI and track engagement on Snapchat? Maloy: That’s true, Snapchat isn't the most robust when it comes to analytics, but there are some metrics you can track. The most common ones you'll see are views, which is the number of people who viewed your story, typically looking at the first video after 24 hours; retention rate, the percentage of people who watched the full story; and screenshots. There are a few schools of thought on what the screenshot means, with some saying it's the Snapchat equivalent of a like. I don't like to measure screenshots as a metric, because I see a lot of brands inserting screenshot bait into their stories. That doesn't do anything to benefit the content—it's just for metrics. 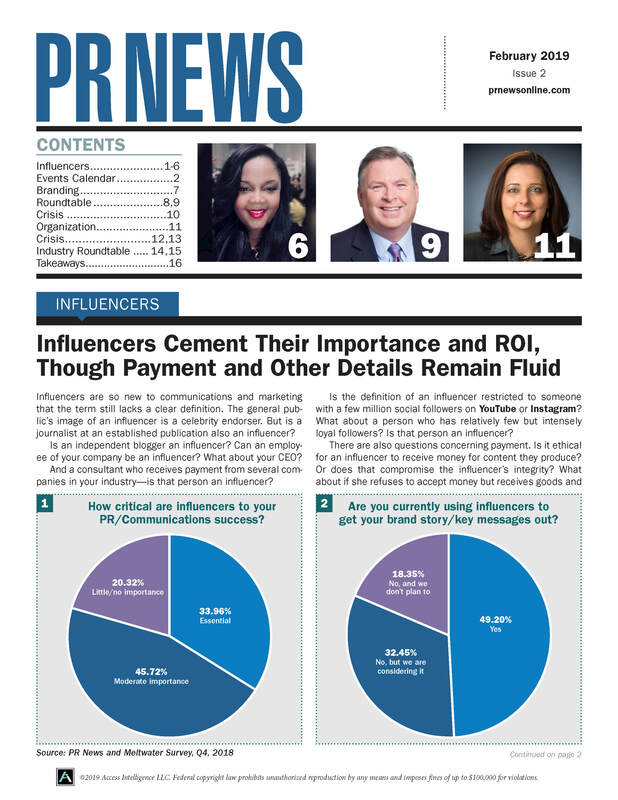 PR News: What about the repurposing that you do at Fuse? Does that play into measurement? Maloy: Yes. I also look at the ROI of Snapchat in terms of what it can provide for other social channels. At Fuse we always repurpose our Snapchat content, posting a single video on Instagram or tweeting out a few highlights. From there I can look at how the content performed on other channels, where there are often more metrics available. We also keep an eye on how many new followers are driven to Snapchat by repurposing, to track the value of our cross-promotion. The last way I think about Snapchat investment is by looking at how engaged our followers are. We keep an eye on how many people send us messages and reply to our snaps. That's an opportunity for engagement and community building that we would take over a screenshot any day. PR News: Let’s talk about Snapchat’s Memories feature. What’s the best way for brands to use it and what are some of the traps? Maloy: The most important practice for Snapchat Memories is not to overuse Snapchat Memories. It's great that we now have the opportunity to bring in content from outside of Snapchat, but brands should take every effort to either make the content look native or be creative in highlighting the fact that it's not. It is clear when an account has used Memories, and if you overuse it, your content will feel stale and produced and will lose some of Snapchat's authentic feel. PR News: There's a chance that Memories can be overused in repurposing content. Maloy: Right. Don't let Memories turn Snapchat into just another place where you push the same 60-second video you created for Twitter or Facebook. Instead, use content that still has a native feel, is shot vertically and looks authentic, and fits with the platform's mix of photos and 10-second videos. Uploading content with a white background will also keep it from looking out of place when Snapchat adds the white Memories border. A great way to use Memories is as an engagement tool. Ask your audience a question or ask it to contribute some sort of photo, and post a selection of the responses to your story via Memories.